Very excited to announce, I will be a guest on stage at The MEGA Business Women's Expo 2014 being interviewed by Nobby Kleinman Author of Money Rules Want More Money Honey? book! Hope to see and inspire you there! The MEGA Business Women's Expo invites you to spend a day with MEGABusiness Women, listening to MEGA speakers, creating brand new MEGAconnections. The MEGA Women’s Business Expo offers attendees ~ inspiration, resources and connections on how to take the next step in business, personal development, health and wellness and how to dress to impress. Featuring widely respected speakers and leaders, this event offers a marketplace of ideas, exhibits, networking and panel discussions and more. The MEGA Business Women's Expo is designed for women, created by women, to benefit women from all walks of life. “You never get a second chance to make a first impression.”Helen Robinett is obsessive about helping people to feel fantastic about themselves. With a background of over 20 years in sales and marketing coupled with extensive experience advising leading corporate and individual clients, Helen understands why personal and professional image are key ingredients in business success. Helen works with clients to develop a comprehensive image-management strategy and ensures staff reflect the image and branding of the company. Helen is experienced in delivering dynamic presentations designed to inspire and enlighten. Speaker, Coach & Mentor to SME, Professionals and Corporate Executives Speaker, Coach & Mentor to SME, Professionals and Corporate ExecutivesSteve is the Director of Successful Life Results, a business and personal mentoring consultancy firm. He has extensive experience in business consultation and liaison within a wide variety of organisations in the public and private sectors, along with operational knowledge and experience.Steve is a seasoned trainer to business professionals who seek his services to set goals to see ultimate success. Are you getting the right results you want from your business? Are you feeling the day to day pressures of life, business and finances as a weight around your neck? Do you feel unfulfilled in many of your personal and business relationships? Are you still trying to figure out life’s true purpose, need some insight? Do you need a Mindset Metamorphosis? Steve’s down to earth practical methods will be sure to transform your minds “cant’s” into “can’s”. Steve is a Nationally Accredited Life and Business coach with more than 30 years business experience of his own, and more than 20 years experience in coaching people and seeing resounding results. Jennifer Elliott is the founder of Integrity and Values and is acknowledged as one of Australia’s leading executive leadership and organisational change consultants. For the past two decades she has worked with executive teams across Australia, delivering workshops and ongoing coaching services. She is passionate about the human dimension of the change process, and the power of her work brings real and lasting change that can be observed and measured in the organisation. Jennifer has an impressive sales and management history having owned and operated her own successful, million dollar companies, building and leading her own teams. She has first hand knowledge of what it is like to build a business, struggle to make a pay roll, confront management issues and dealing with cash flow problems. Jennifer is an entertaining truth saying presenter, who leaves all her audiences with powerful tools that they can use immediately in their business or life. In 1997 Jennifer was recognised for her work in developing leaders in business, by winning a Telstra Business Woman of the Year award. She founded Integrity and Values to empower leaders and maximise the potential of their people through developing effective leadership skills. In 2005 Jennifer undertook a research project into integrity and leadership. This project was a world first the outcome of which was the Integrity and Values Profiling Tool. This highly accurate and insightful tool measures the key values of effective leadership and teams in the workplace. Sue specialises in helping people who are struggling with disorganisation. She will take you from overwhelmed to organised in easy manageable steps and most importantly steps that can be maintained. Sue helps with your paperwork and/ or home organising so you can get on with more important things in you life. Business Entrepreneur, - Speaker, Trainer, Author, Mentor Author. Nobby is not your average business owner. He enjoys thinking outside of the box and ahead into the future. He brings a wealth of experience to the table as an expert within the financial, Internet Marketing and business development space. His true specialty is his mastery of having developed the first complete tool to help manage money and debt which is not available anywhere else. He is an author of his new book aimed particularly to women called Money Rules ‾ Want More Money Honey? A complete, no-fluff quick and easy to read for managing personal financial matters. Apart from consulting as a key advisor to several businesses, he also manages his recently established outsourcing business in the Philippines. Nobby is committed to helping others in the fields of business and entrepreneurship and has taken to online television to promote others. Director Klass Events ~ Conference, Events & Expos, Entrepreneur, Founder & Creator of Secret Girls Business Club & Events. Josie has a vast history of experience in event management as well as business experience including call centre management, business leadership, staff management and training, team building and project management. Josie manages her successful events business Klass Events ~ Conference, Events & Expos her passion is creating events which are cleverly designed, meticulously managed, distinctive and results-driven. Josie is always on the ready to help, advise and make every event shine and memorable. 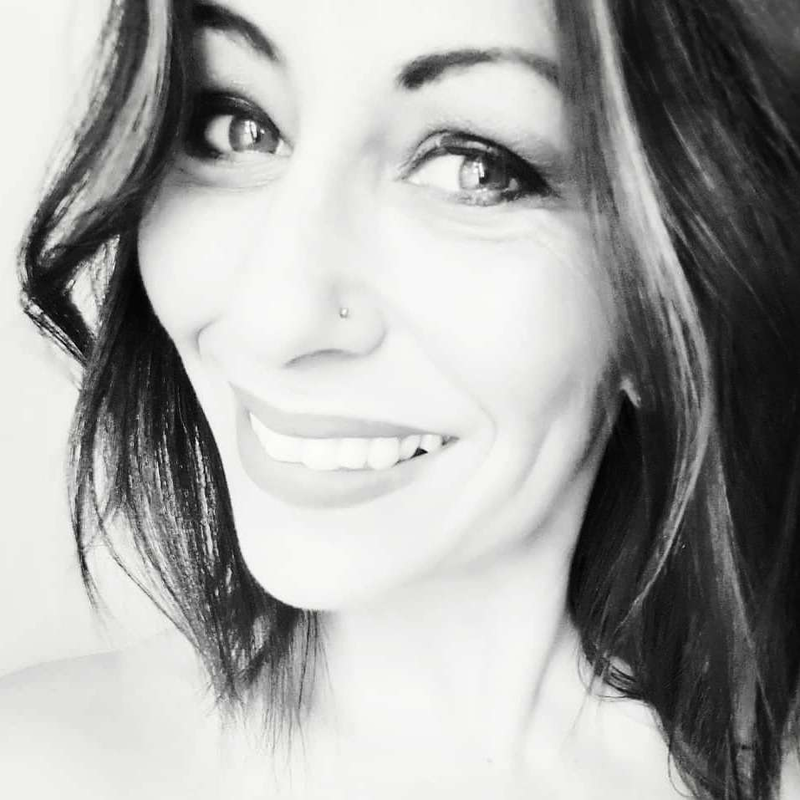 Josie is also the creator of Secret Girls Business Club and Events ~ a warm, friendly community of women who gather from all walks of life to interact and see connect on a regular basis. Josie will share a little of her thoughts and insight on being equipped, inspired and gorgeous within and without. Josie is a firm believer turning your dreams into your life’s masterpieces. Bookings at the VVIP price of $99.00pp till 22nd October includes Morning Tea, Lunch & Afternoon Tea. Book a Table of 8 for $693.00 includes 1 Free "Pay It Forward" Ticket. Book your tickets www.secretgirlsbusiness.net or call PH:9331 2130. EVENT: Celebrate My 40th Birthday with me!